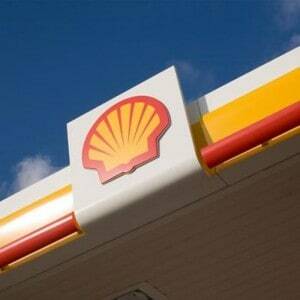 Fleet managers hoping to find the best fuel prices and an extensive range of stations at which to fill up their vehicles should be happy to hear that Shell has expanded its already extensive network to more parts of the UK. An additional 45 Texaco sites at locations up and down the country have now been added to the Shell Commercial Road Transport network, which already included more than 1,100 places to stop and fill up for users of the Shell fuel card. Each of the new sites is specific to heavy goods vehicle operators only. There has therefore never been a better time to take advantage of quality fuels over one of the largest network of sites available in the UK. Fleet managers are also reminded that they can access flexible pricing and favourable payment terms when making use of a Shell fuel card, with no hidden fees for cards or transactions. So why wait any longer? Get in touch with our expert team of account managers and secure all the benefits of a Shell fuel card – or one of our many other supported brands – today.